After graduating from the University of Glasgow with a degree in Music in 2013 and completing his postgraduate studies with Professors Alasdair Mitchell and Garry Walker at the Royal Conservatoire of Scotland, Leon has engaged himself heavily within the youth and community music scene in Scotland. Professional engagements include working for the Royal Scottish National Orchestra, the Highland Regional Youth Orchestra and the National Youth Choir of Scotland. 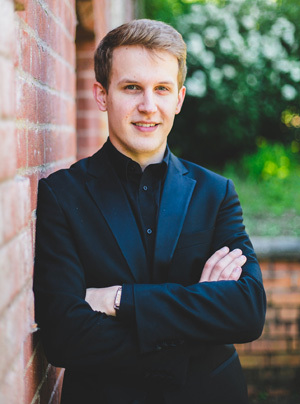 Having been brought up as a singer, Leon also enjoys frequent choral conducting opportunities, most notably as the Associate Conductor of the University of Glasgow Chapel Choir and Glasgow Chamber Choir. In 2017, Leon also made his debut with the University of Glasgow Choral Society. Leon has lead groups of singers at several major festivals, including the Edinburgh International Festival, the Celtic Connections Festival as well as Glasgow’s West End Festival. Eager to embrace the challenges and rewards of working with groups of all backgrounds and experiences, Leon has been heavily involved in the community scene across Scotland and the UK. Notable engagements include the City of Carlisle Orchestra, the Saint James Orchestra, the Perth Community Orchestra, the Lomond and Clyde Community Orchestra, the Lanark and Carluke Choral Union and Edinburgh Grand Opera. 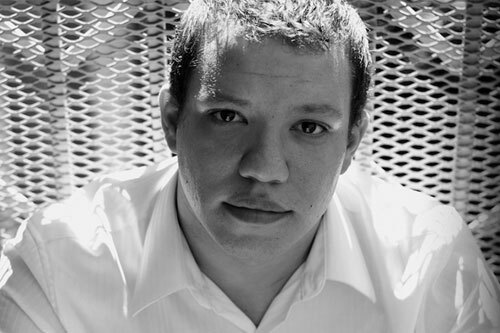 Ryan Bancroft is a conductor and trumpeter hailing from Los Angeles. Ryan was educated in Los Angeles where he studied under Edward Carroll and Thomas Stevens, and is currently studying at the Royal Conservatoire of Scotland under Garry Walker and Alasdair Mitchell. Having completed	postgraduate studies in trumpet at the prestigious California Institute of the Arts, he was active as a conductor and freelance trumpeter. Ryan relocated to Glasgow, Scotland in September of 2013. Ryan has conducted orchestras such as the BBC Scottish Symphony Orchestra, Royal Scottish National Orchestra, RedNote, and has worked with great conductors such as Pierre Boulez, Placido Domingo, Donald Runnicles, Ilan Volkov, and James MacMillan. Ryan also has a keen interest in contemporary music; a field in which he has commissioned over 100 works for himself or ensembles. Ryan is currently music director of the City of Carlisle Orchestra, St. James Orchestra (Paisley), the Clyde Ensemble, and the Scottish Chamber Singers, a choir that focuses on presenting premieres and pieces by female composers. Along with music, Ryan has a background in dance where he focused on ballet and currently focuses on contemporary choreography. Hannah has just graduated with Distinction from the Alexander Gibson Opera School, Royal Conservatoire of Scotland, with an MMus in Repetiteurship. She has worked on productions of La Rondine (Puccini), Die Lustigen Weiber von Windsor (Nicolai), Il Ritorno d’Ulisse in Patria (Monteverdi), L’Incoronizaione di Poppea (Monteverd) and is the recipient of the Leonard Hancock Memorial Trust Award and the James H Geddes Repetiteur Bursary. 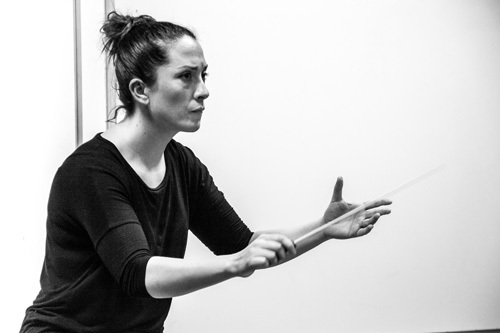 Hannah has studied orchestral conducting with George Hurst, Denise Ham and Christopher Seaman and was the Music Director for the City of Carlisle Orchestra during their 2013-14 season. In September 2014, Hannah will take up a trainee repetiteur position at the National Opera Studio. Tom was born in Carlisle and as a youth played the French Horn in various orchestras including the Carlisle Youth Orchestra and Eden Concert Orchestra. After 4 years at the Royal College of Music in London studying horn, organ and piano he played horn in the Academy of the BBC (formerly the BBC Training Orchestra) in Bristol. This was followed by freelance playing/teaching and subsequent peripatetic brass teaching posts in North Tyneside and Cumbria. He has worked extensively as a semi-professional horn player in the North East and Cumbria and also conducted many youth music groups including the Carlisle Youth Orchestra and Carlisle Youth Concert Band. 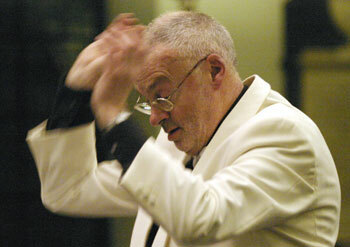 He is also a church organist and accompanist. John Hammond is originally from Bedfordshire. Both his parents were musicians, encouraging an interest in music from the age of seven. 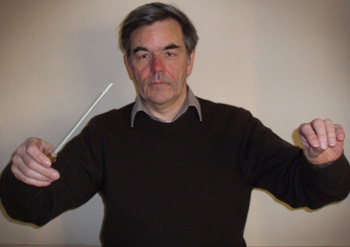 1981 to 1983 saw him working as Musical Director for Penrith Savoyards followed by work as Musical Director for City of Carlisle Orchestra. Formally known as the Eden Concert Orchestra, John was one of the original members responsible for rebuilding the orchestra to the thriving outfit we see today. Having trained at Trinity College of Music London, where he completed a music degree, he currently works as a private music teacher, playing the piano, harpsichord and organ. Amongst his favourite works are Messiaen’s Turangalila Symphony, Beethoven’s Piano Concerto No. 4, Poulenc’s Organ Concerto, Beethoven’s Violin Concerto and Stravinsky’s Rite of Spring.